Remember Remember THIS is Nuclear Awareness Month and WE ARE THE MEDIA NOW, so be it. Yes, we were warned. We were also warned about #WignerEffect. 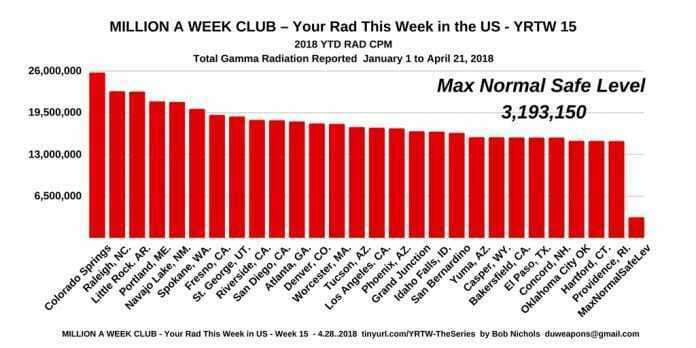 Watch videos at Your Radiation This Week – Million A Week Club YouTube Channel at tinyurl.com/YRTW-Video – Subscribe and Share with your smart friends. ← MILLION A WEEK CLUB – YOUR RAD THIS WEEK 11, 12, 13, 14 – Get Email Updates and Fight Censorship!